Almost any event whether it be a wedding, private party or corporate day will undoubtedly have an outdoor aspect. We all know that the English summer can’t necessarily be trusted but if you are looking to enjoy the outdoors in 2018, then you might want to hire some outdoor furniture as part of our outdoor chair hire service. Our outdoor chairs are made essentially from two materials either plastic or aluminium. 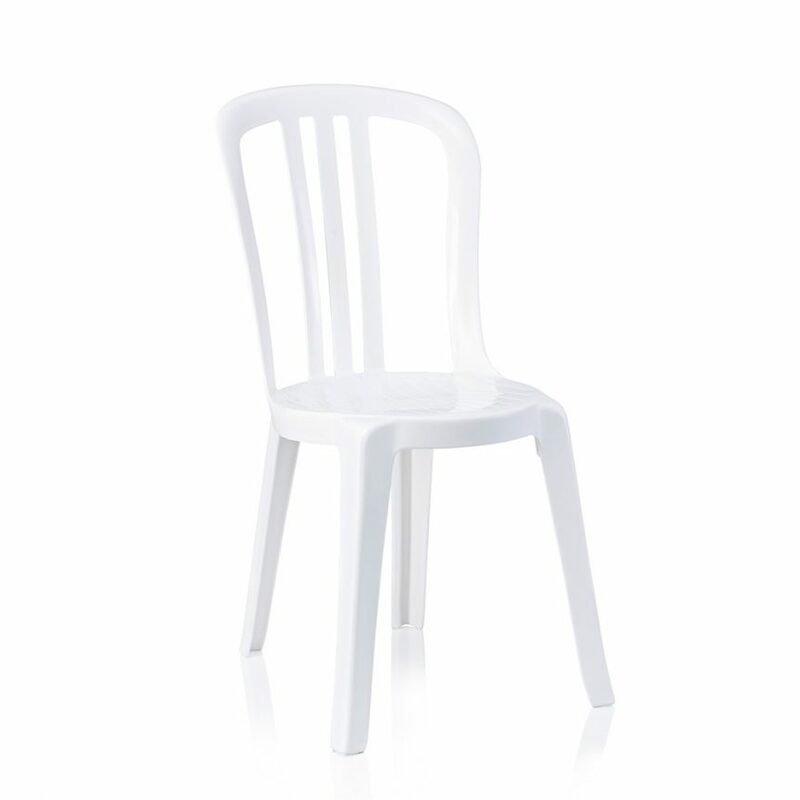 Plastic chairs are ideal if you are looking to hire a large quantity of furniture as they are stackable, lightweight and easy to move around your event. In this range we have patio chairs and bistro chairs available. 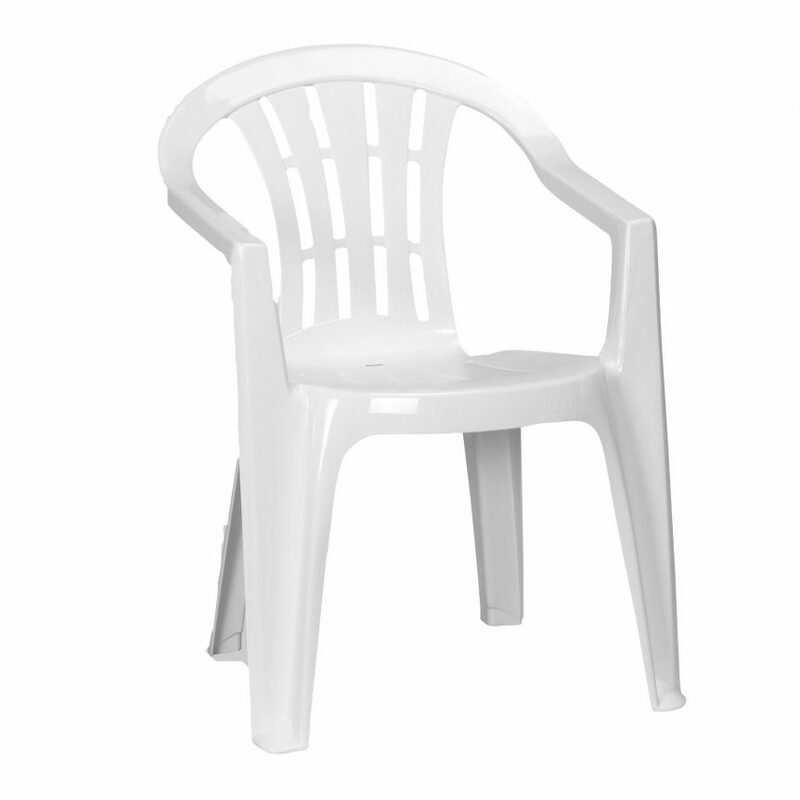 Patio chairs are slightly larger and come with fixed arms, ideal if older guests are attending your event. Our white plastic bistro chairs on the other hand are the go to chair for a variety of events. They can be used at weddings, shows and garden parties and are a cost effective option. 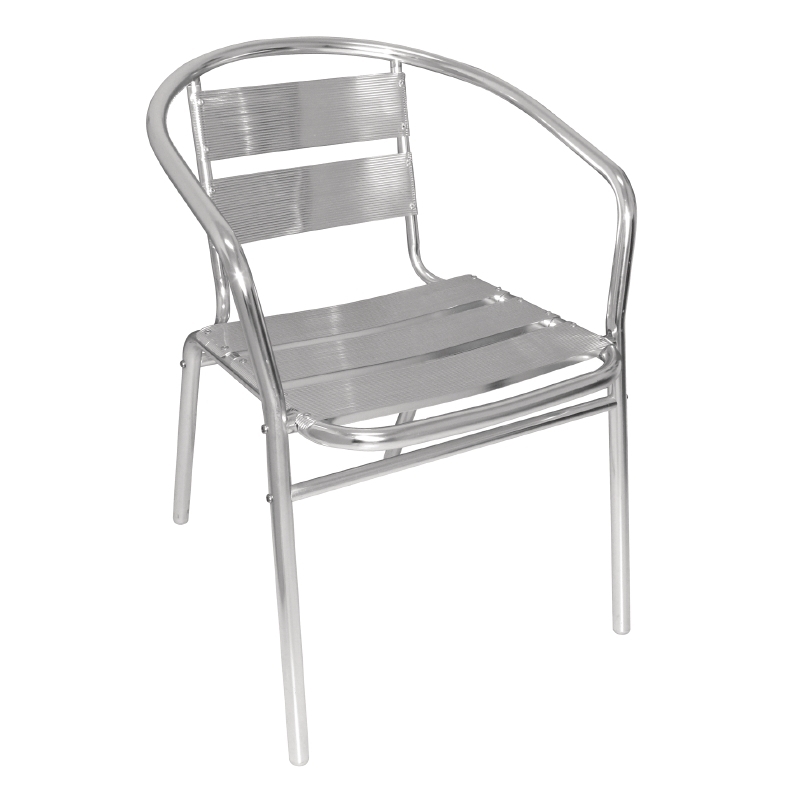 If you are looking for premium outdoor seating then why not consider our aluminium framed chairs. 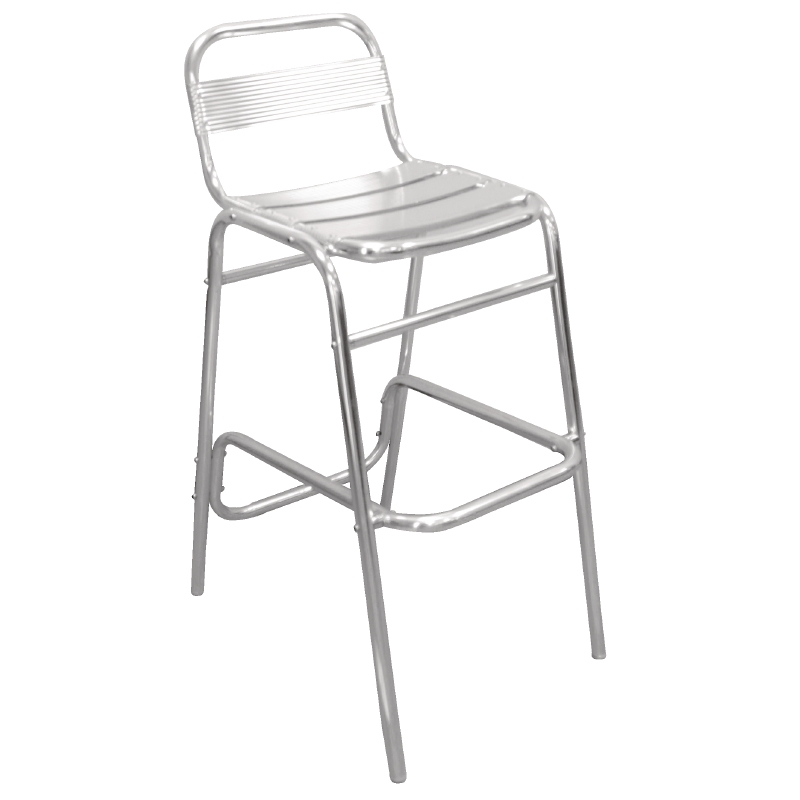 We stock aluminium bar stools, poseur tables, bistro chairs & tables. 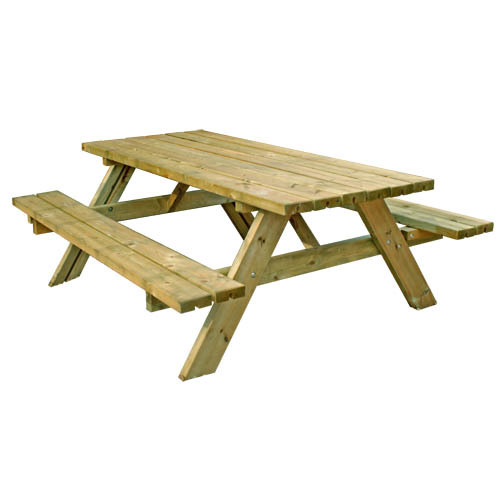 We also stock a large quantity of picnic benches ideal for country shows, food fairs and large outdoor events. Delivery is not a problem and we are happy to cover the South West from Devon and Dorset to Hampshire and London.